$2000 off Plasmatron 3 or Plasmatron 6! 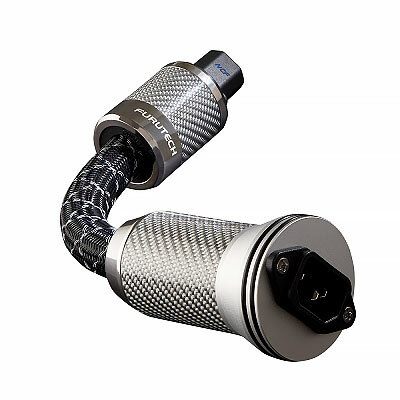 VH Audio is pleased to announce the Plasmatron is in stock, and ready to ship. The EP-2050 is the BEST solution I've found to help protect your audio equipment, as well as isolate your system from other AC line noise-generators inside your home - where MOST of the AC line noise is generated. 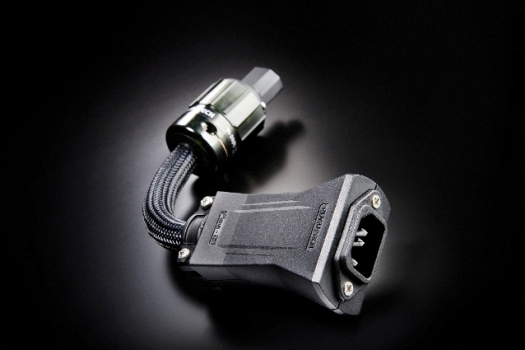 Unlike other products on the market that shunt energy to the neutral or ground, the EP-2050 uses patented technology to dissipate much of this energy as HEAT, and operates in a parallel with your AC line, resulting in unrestricted, cleaner juice. There is no getting around using an MOV for the big whomps of juice, but MOV's degrade over time. What's special about the EP-2050 is the MOV stays behind 'the curtain', as the pedestrian nasties get zapped and converted to heat by EP's patented technology. 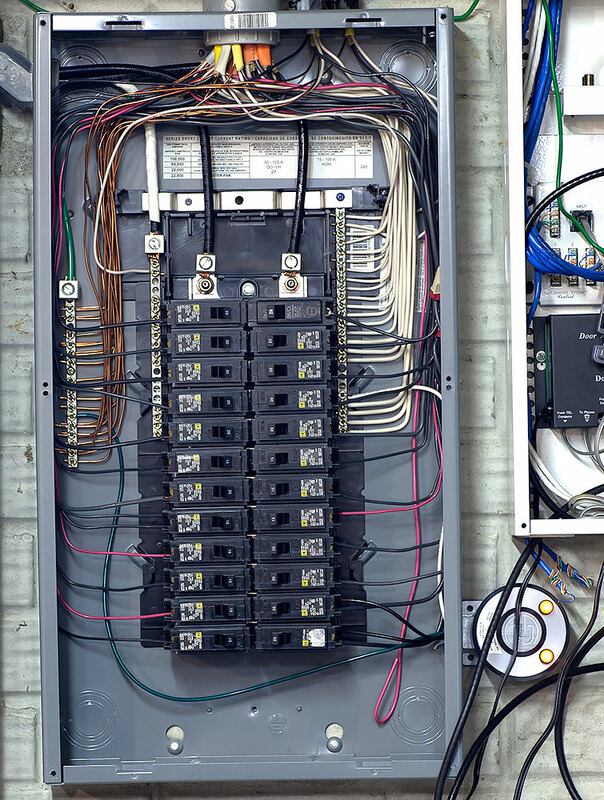 Installs at your breaker panel, by a qualified electrician, in a little over an hour. 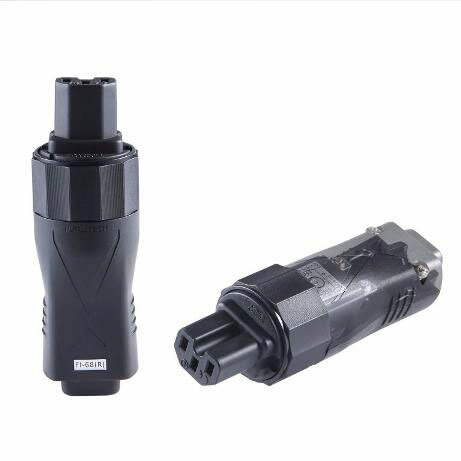 Now available in BOTH 117V (U.S.) as well as 240V (International) versions! The Environmental Potentials EP-2750 Ground filter is inserted in series between your circuit's safety ground, and the ground bus on your breaker panel. 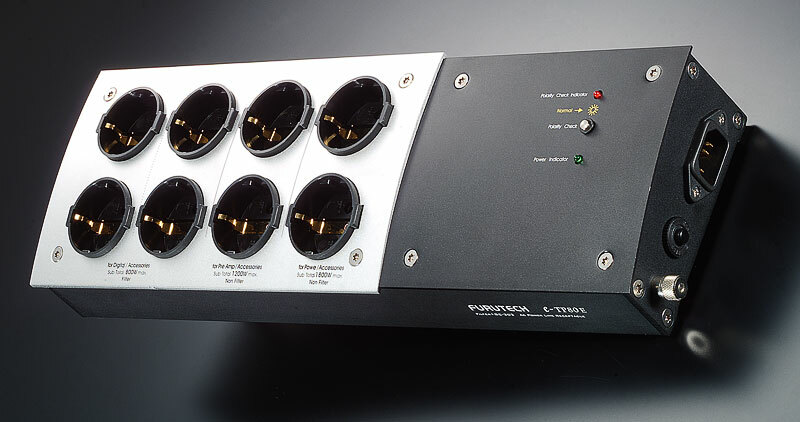 The EP-2750 provides further isolation of your dedicated stereo or HT circuits from the rest of your home, and may be used with any worldwide voltage, in a residential application. Bybee Technologies has developed the Bybee Quantum Purifiers from ceramics doped with oxides of rare-earth metals such as zirconium and neodymium. They achieve a VP of 92% of the speed of light, which is far higher than VPs of common conductors, which typically range from 50 to 70% of the speed of light. In addition to being near-superconductive, Bybee Purifiers are electrically passive and stable in any circuit. 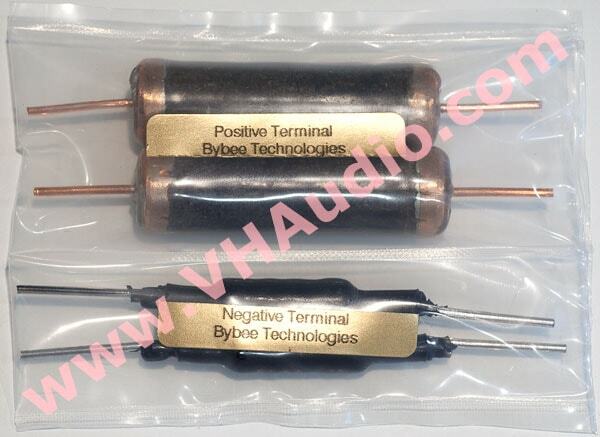 The Bybee Purifiers induce no phase shift whatsoever, and are totally non-reactive, meaning there is no reactance between capacitance and inductance. When placed between an amplifier's power transformer and diode bridge, for example, the Bybee Purifier eliminates undesirable impedance mismatches. In an amplifier-to-speaker connection, the absence of reactance creates an optimal signal transfer and presents an easier load to the amplifier. 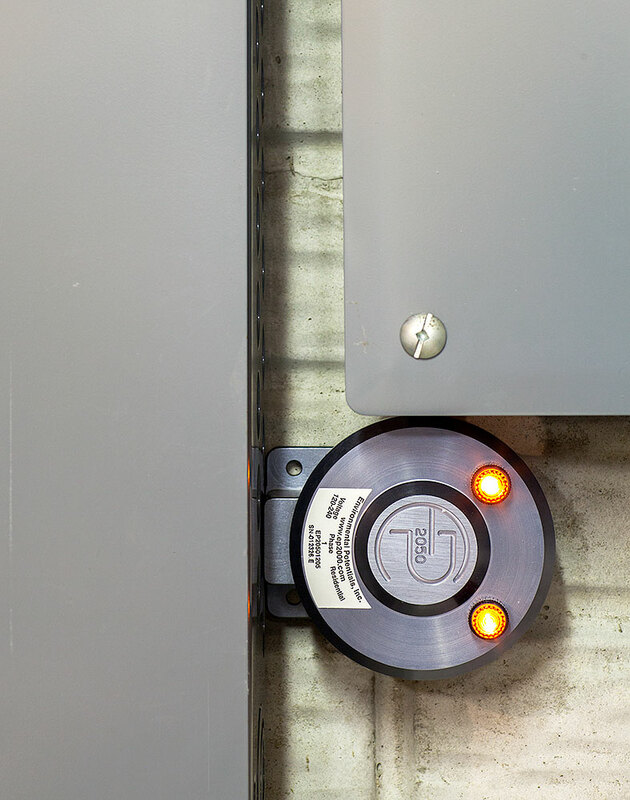 When transmitting digital information, the Bybee purifier eliminates the overshoot and ringing that can occur in the leading edge of the square wave. This type of distortion is a major contributor to the harshness and glare often associated with digital sound. 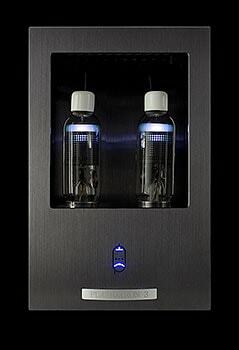 Many well-respected audiophiles swear by Bybee Purifiers. 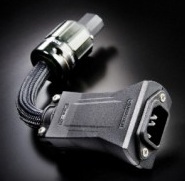 Large Bybees can handle up to 15 amps of current. Flow 15 - $296.99 ea. Flow 8 - $187.99 ea. Flow 28 AC Filter - $540.99 ea. Flux 50 (FI-50 model) - $799.99 ea. (sale) Flux 50 NCF - $1249.99 ea. 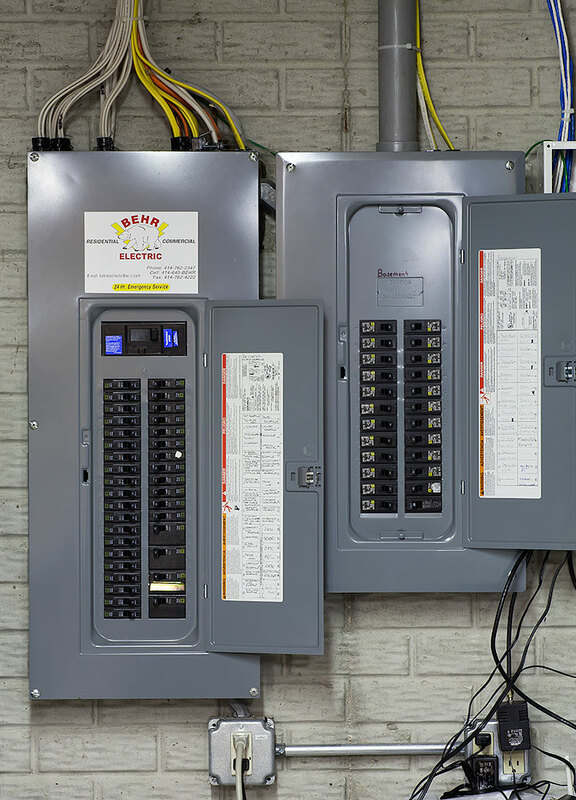 AC supply is shared with other apartments, homes, and businesses on the same utility transformer explaining why many audiophiles find their systems perform better late at night and over weekends. 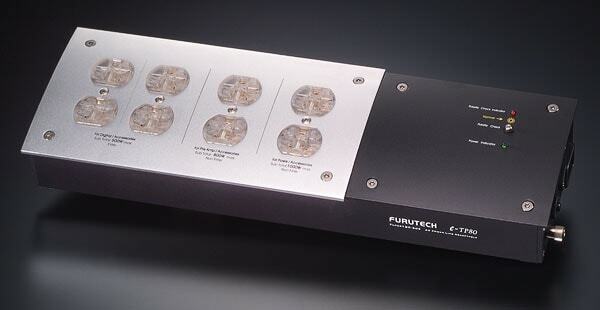 The Furutech Flow and Flux series inline AC power filters address these common issues caused by AC grunge. 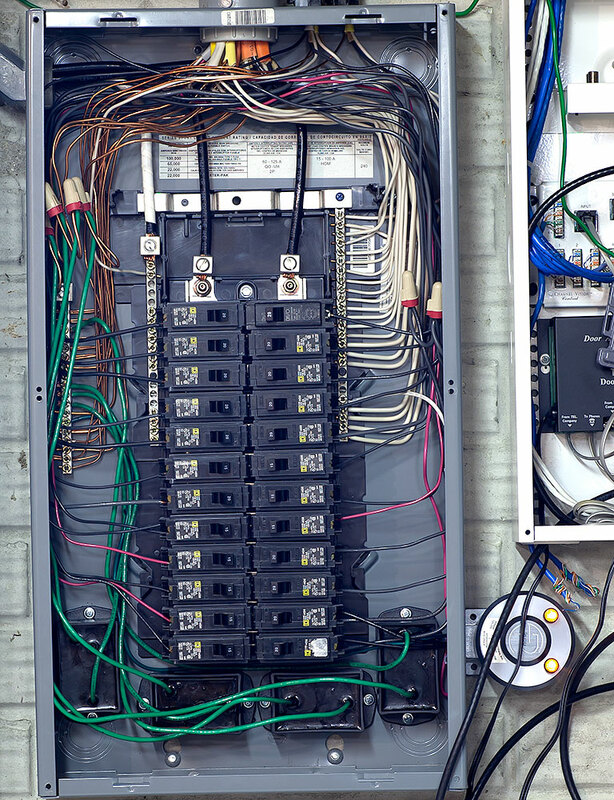 These filters address ground noise, voltage spikes and sags, high frequency power supply noise from other components in your own system, and high-frequency digital noise emanating from processors and digital interconnects, and is a relatively inexpensive solution, when compared to "box" conditioners on the market. 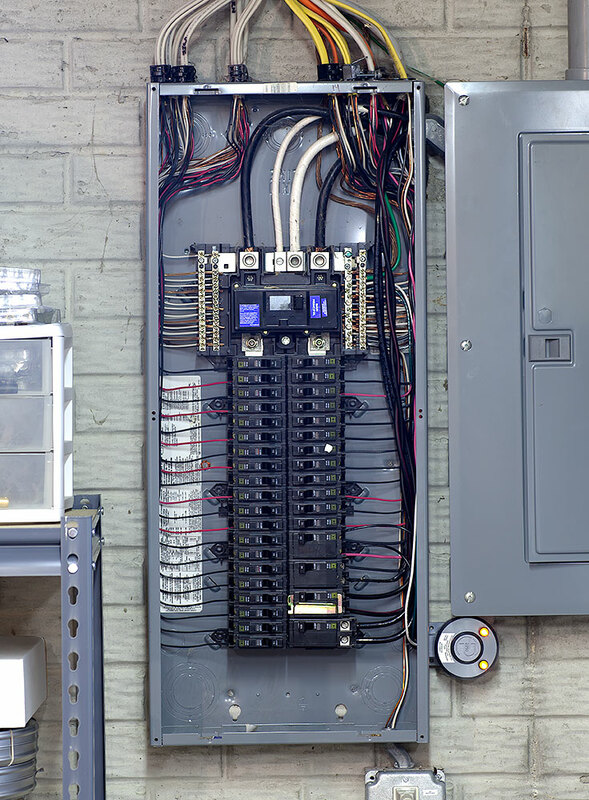 It's also easy to move around to different components, or place inline before your power strip to find where it will be most effective for your unique system. The Furutech e-TP80 (US) and e-TP80e (Schuko) are similar to the ETP-60, but have EIGHT outlets! Four of these outlets are filtered and four are non-filtered. 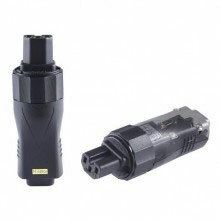 Hyper quality non-magnetic 24k gold-plated 15A receptacles and Furutech's GC-303 EMF-absorbing internal coating are used, and all metal parts have been treated with Furutech's cryogenic and demagnetizing Alpha Process. 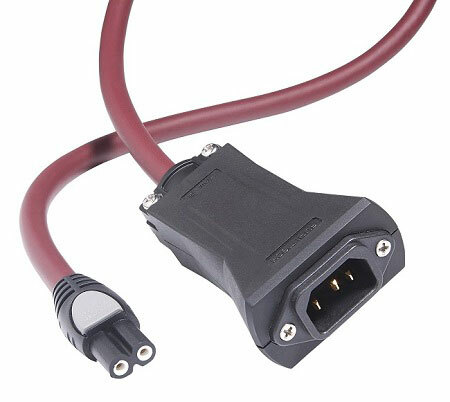 Provided with a 2 meter Furutech FP-314Ag power cable.